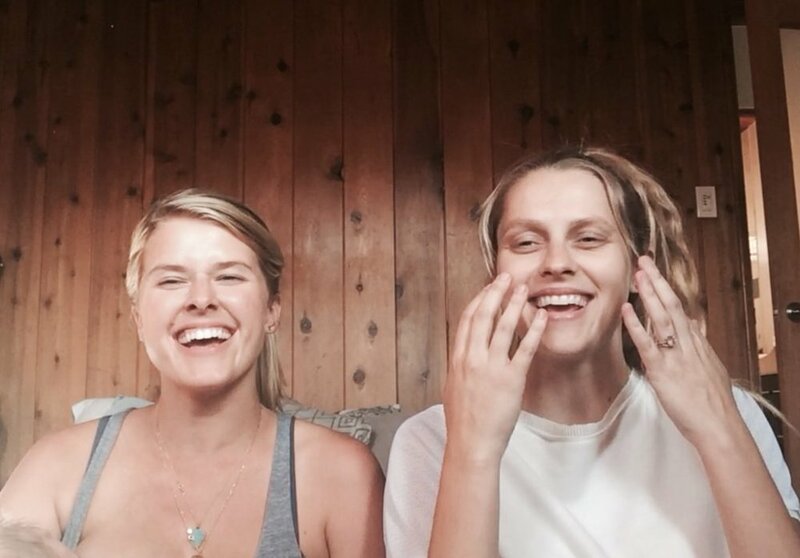 Welcome to our last episode of Zen Mama’s Q & A series one! Doing this together has brought us so much joy and laughter, we really appreciate that you guys took the time to send your amazing questions in. We are all wrapped up for this series now but if we didn’t get to your question don’t worry we have added some of them to our Q & A series 2 schedule for next year! Special thanks to Esmè for making us giggle, coo and smile each week! In this last episode we talk about bringing home a new baby and how to deal with the emotional shifts your first child has to navigate with the addition of the new baby. We also discuss knowing the right time to become a mother and whether it was always a deep calling to motherhood for us both or whether the draw to it came about about later in our lives. We chat cultivating balance in our busy lives between mothering, self care, partnerships and life in general and lastly we discuss what we were surprised about in the very first few weeks of life as mothers with our first newborns! Thanks for the questions Erica from the San Francisco Bay Area, Nicole form Sarasota, Florida, Jenna from Ontario, Canada and Allison from Indiana.